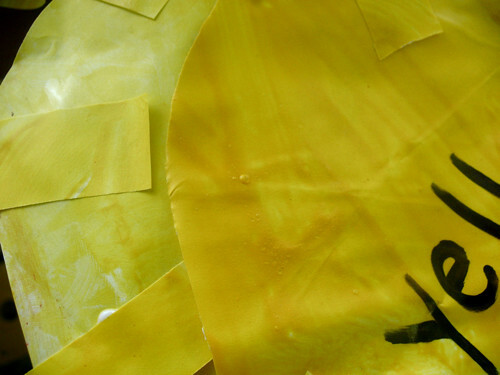 we were out of yellow and orange paper (such is the end of the school year) and instead of buying more, we made some. 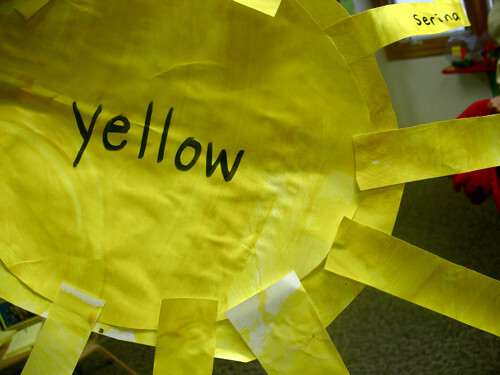 then used them to make suns. 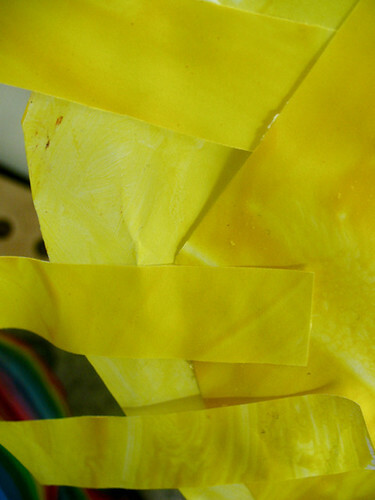 we cut some of the paper into roundish shapes and some of the paper into rectangles. 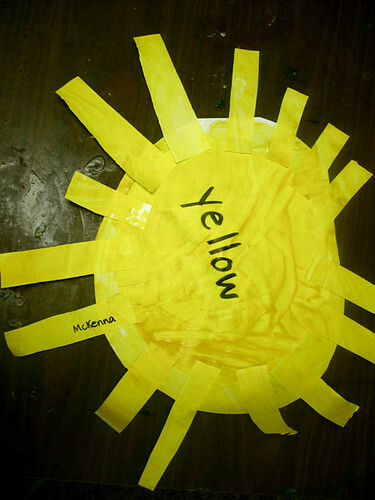 some of the round shapes had the word “yellow” written on them. you had to put one of those on the top. some of the rectangle rays had names on them. the trick was making sure to leave a space for the ray with your name on it! the collage effect was stunning. 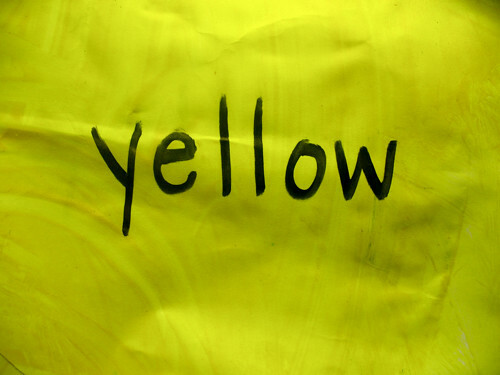 and again, they were proud to have “made” the yellow paper. Hi! I’m Katie’s mom. Your site has really inspired me. 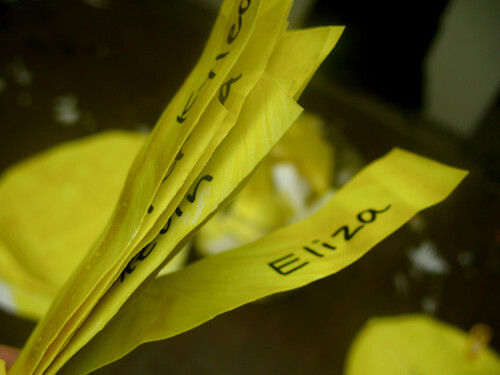 Thanks for sharing your classroom activities and beautiful photos. I applaud you for your dedication to child-centered preschool. 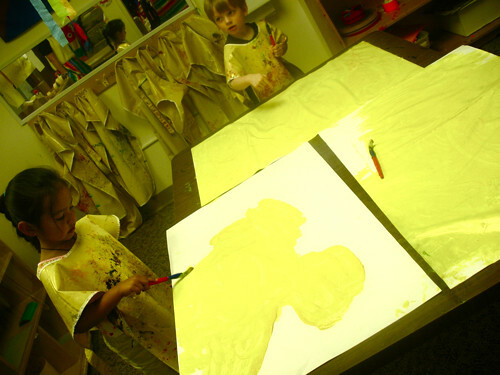 Your children are bound to take the next step into “big” school with confidence and love for learning! 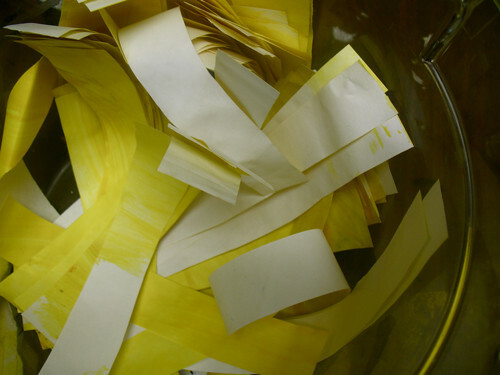 I guess it’s a teacher thing- I’ve had to paint paper to get the right color for a project when we ran out too. I really like your site great info. Wow! I am so impressed with your blog. 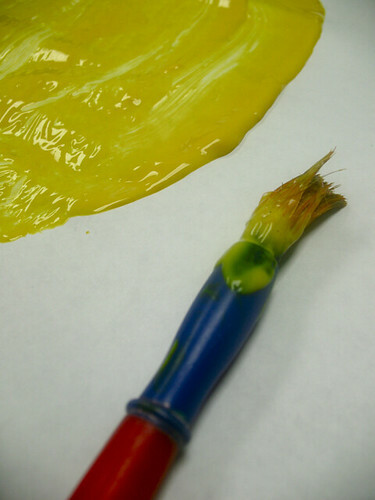 I teach art K-5, and I also teach preschool in the summer. There are lots of great ideas here. My mom is a preschool director too and I am pointing her this way to see what you have done. I love the alphabet theme throughout. It’s great to see all the learning connections going on at your school! I’m glad to know that I am not the only one who has done this! We ran out of green waaaaaay back in October! I painted green paper the whole month until another order came in.